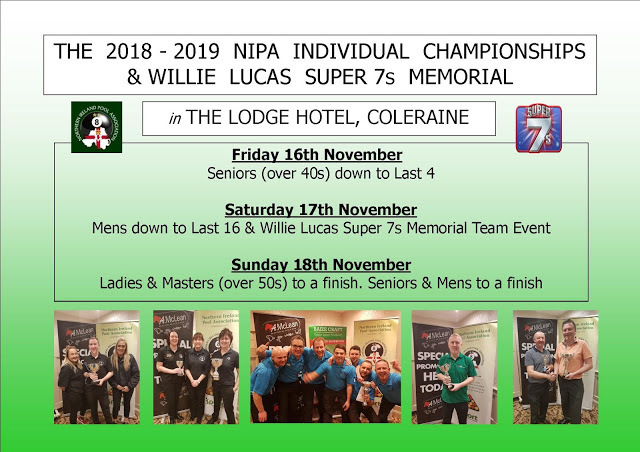 Reminder to any Seniors, Masters or Ladies players who have entered our Individual Championships in the Lodge Hotel in November, that the £20 entry fee must be received by Friday 9th November. Any players unpaid by this date will be removed from lists. 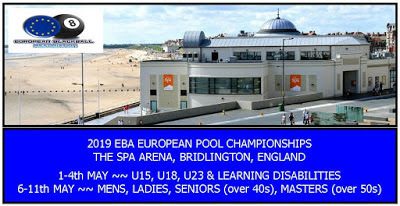 Anyone owing the £15 NIPA membership can pay this on the day of the event. CLICK ON THIS LINK to view payment methods available.